He says he became concerned about aquarium conditions he'd posed as a salt distributor about a month ago to take water samples. The man accused of swiping a shark from a Texas aquarium says he did so because he was concerned about the sea creature's wellbeing. 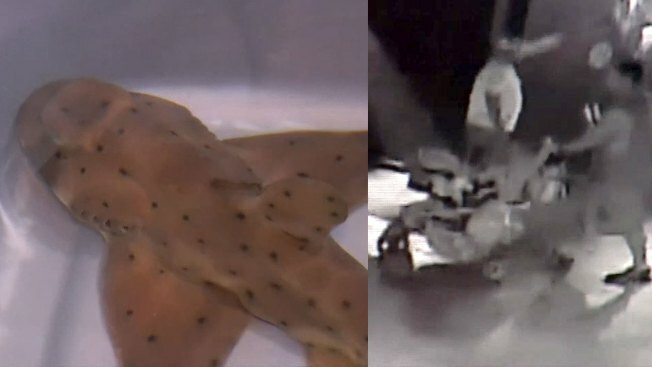 Police in Leon Valley are currently looking for three people who were seen on surveillance video taking a Horn Shark from the San Antonio Aquarium.